You would think that shaving your beard is the simplest task when it comes to taking care of yourself. As you grow up and become a man with plenty of responsibilities and a 9-to-5 job, you want your shaving routine to be as fast and as efficient as possible. Sometimes, if not knowing how to properly do it, the experience can be rather painful. However, if following a set of steps that guide you into obtaining a smooth shave, you will get a healthy skin and enjoy incredible results. To be better informed, do not hesitate to take a look at Best Shaving Reviews. 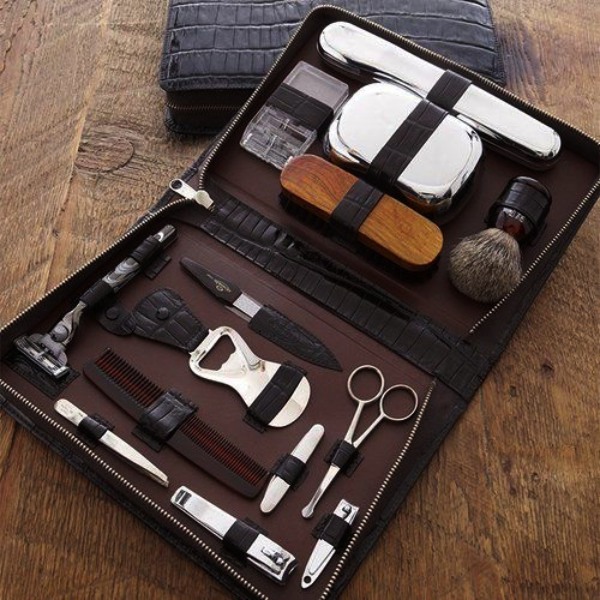 It will help you learn more about the best trimmers, combs, and other shaving tools. Furthermore, you will also learn which are the best techniques that benefit your skin. Irrespective of the season, you should always prep the skin before shaving. Those who skip this step will immediately regret it since their skin won’t be as hydrated as it should be. If you straight to dragging a razor across the face, you are likely to experience skin irritation and cuts. There is no layer of protection and it causes a lot of friction. First, use a pre-shave soap and rinse your face with warm water. This way, you will remove dead skin cells and excess oil. Another thing to consider is having a shower before shaving. The steam would help in opening up your pores and soften the beard. Then, apply a shaving gel or cream. Do not think about applying one on a dry face. It is best if you choose one from a well-known brand even it may be a little bit more expensive than the rest. Choose quality over quantity, providing what’s best for the skin. A good shaving cream is creamy and rich. Avoid purchasing one that it’s foamy. The rich cream will appropriately lubricate the face. Furthermore, you will use less quality cream since you will spread it all over. 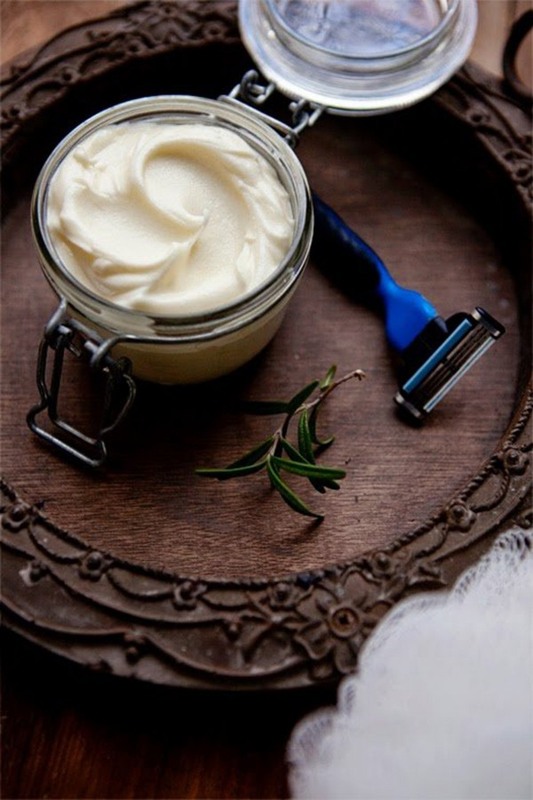 A shaving cream is meant to moisturize your skin and facial hair. Hence, when dragging the razor across the skin, there is a protective layer of lubrication which protects the skin from the blade. Before shaving, it is best if you leave the shaving cream on for about a minute. This shaving tool could facilitate the whole process of shaving. 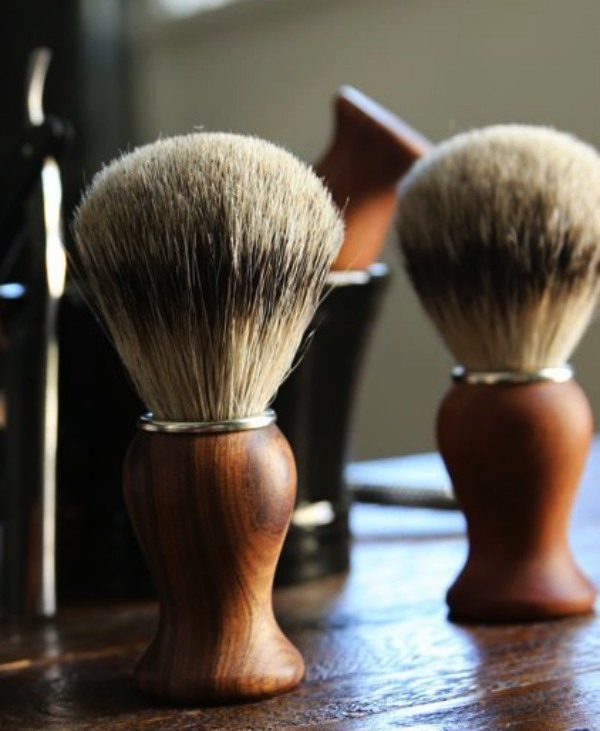 There are four types of shaving brushes – synthetic brush, horse brush, bore brush and badger brush. A shaving brush can help you achieve a close, smooth shave. The brush helps you spread the shaving cream on your face, raising all the facial hairs up to make it easier for you cut them. Furthermore, it can also help you get rid of dead skin cells, gently exfoliating the skin. Hence, it diminishes the risk of blemishes and irritation. Make sure that the brush you purchase is not very stiff but not extremely soft either. Specialists indicate that the best one you could choose is the badger one. Irrespective of whether you choose a safety razor or a disposable one, it is very important that you opt for a sharp one. If you shave every day, it is advisable to change the cartridge or blade every 5 to 10 shaves. You have to smoothly drag the razor across your face. Do not put too much pressure and avoid shaving against the grain. This means that you are shaving in the opposite direction of the facial hair growing. You might experience razor cuts that can cause ingrown hair or razor bumps. Adapting your shaving routine is an effective strategy. 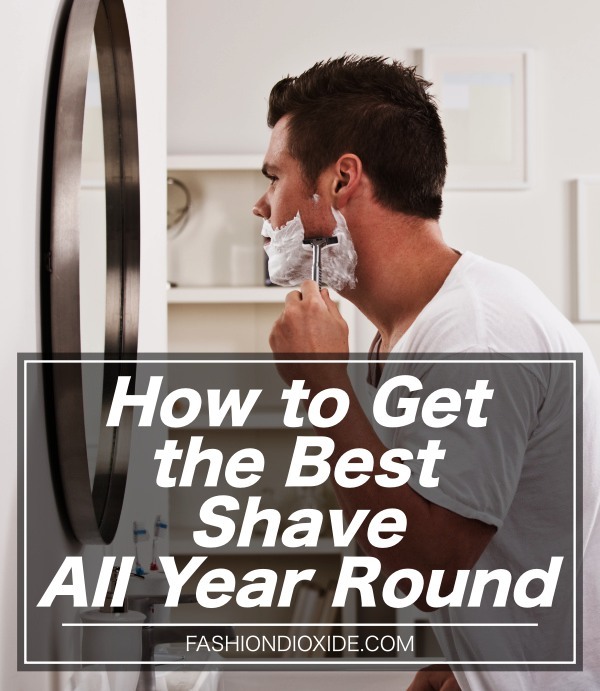 Besides shaving very quickly, you will also do it properly. Hence, you will be able to prevent razor cuts, nicks, skin irritation, itches and other skin problems. 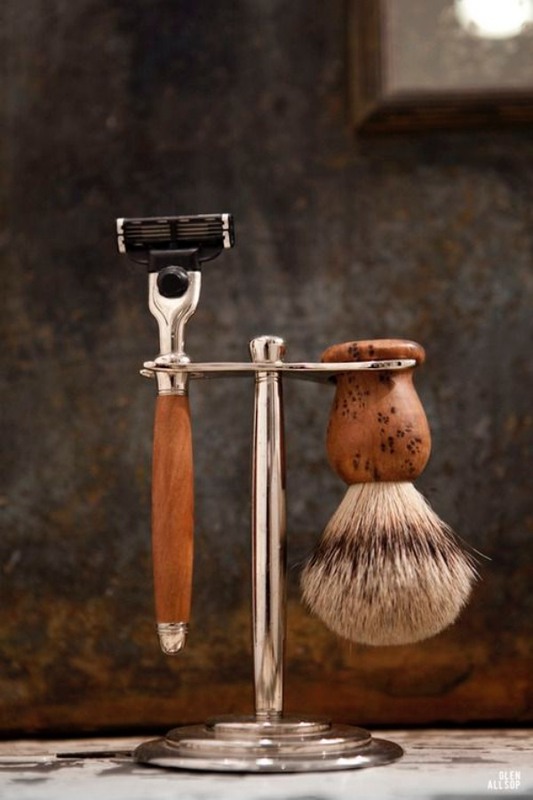 Make sure you purchase quality shaving tools to provide what’s best for the health of the skin.